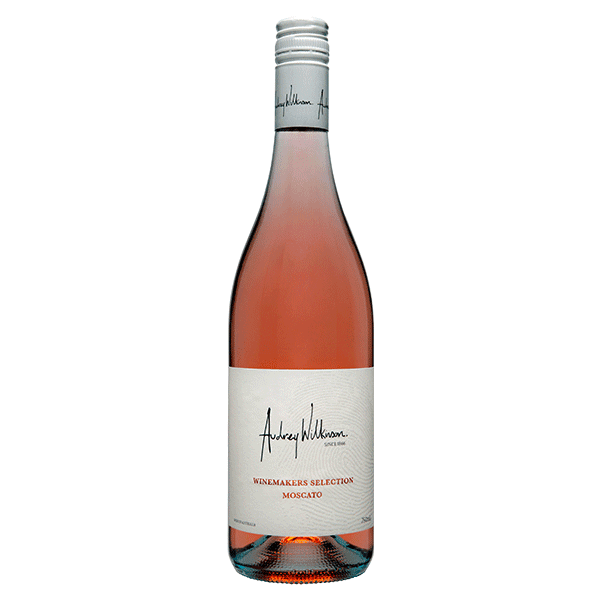 The grapes were harvested at the beginning of March, destemmed, crushed into the press where the juice and skins were held together for two hours for colour extraction. After pressing, the juice is cold settled in tank, racked and then fermented at cold temperatures to retain it’s aromatic characteristics. After fermenting 50% of it’s sugar content, corresponding to 6 –7%v/v alcohol, the ferment is stopped which retains natural sugars in the wine along with a slight spritz from ferment. The wine is then immediately filtered and sent for bottling. Displays luscious, ripe red fruits and lifted floral notes. Delicate, fresh strawberry fruits with a hint of spritz and crunchy acid.